Former Chelsea star Claude Makelele believes Tiemoue Bakayoko has become a much stronger defensive player since he first came across him at Monaco. The France international joined the Blues from the Ligue 1 champions this summer, and has made an immediate impact in midfield for Antonio Conte’s side. 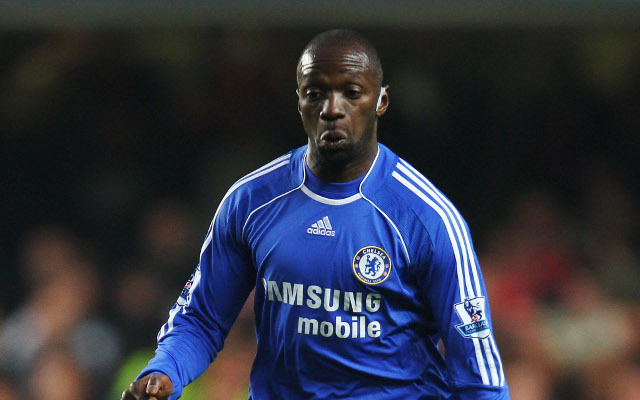 BBC Sport priced Bakayoko at £40million when he joined, making him one of the club’s most expensive signings ever, but it’s fair to say Makelele is happy with how he’s performed. Still, the 44-year-old, now on Swansea City’s coaching staff, admits Bakayoko had to improve on his defending, having not quite been at the required level earlier in his career. The Frenchman also praised Bakayoko’s qualities alongside the more hard-working N’Golo Kante at Stamford Bridge. ‘[Kante and Bakayoko] are so much stronger together,’ he added.